It’s no secret WordPress is one of the most popular platforms for building and managing websites worldwide. No matter what your experience level is with building websites, WordPress is a great option. The truth is many business owners don’t have the time to learn the ins-and-outs of the platform, so looking into WordPress hosting services is essential. With the wide range of options you have, it’s important to be able to distinguish the differences so you can make the best choice for your business. Here are some things to consider about both dedicated WordPress hosting services and general web hosting services. When you invest in a general web hosting plan, the experts you work with will have knowledge in many other website builders as well. Typically, thousands of websites are shared on a single server with this type of plan, so often times a business will outgrow the limitations it has. 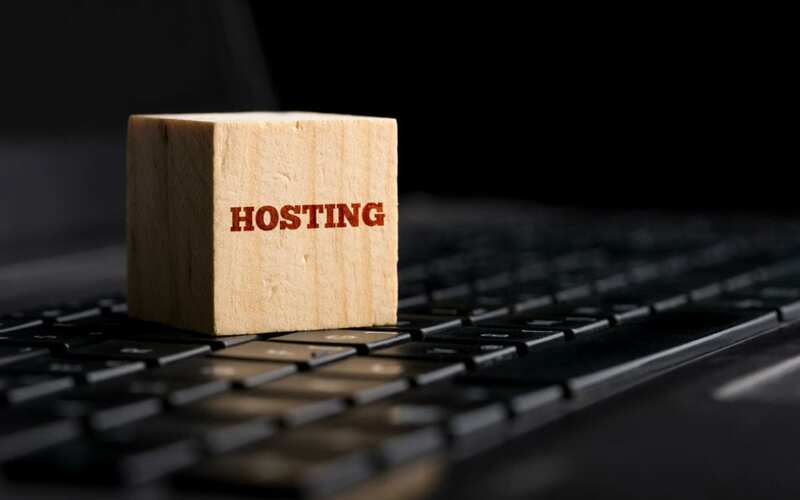 General web hosting services typically aren’t as scalable as specific WP hosting options, so it’s important to know what your business needs and how much the anticipated growth is over the next several years. A targeted and dedicated WordPress hosting service can help business owners make the most of their website. Specific packages can be tailored to each company’s needs, even if those needs change over time. The type of service you can expect to receive from WordPress hosting services is at least equal to general web hosting services. However, the difference is the experts work solely in WordPress and know exactly how to maximize your website’s performance and functionality. There are many different aspects you have to look at as a business owner when it comes to managing your website. General web hosting packages may come with a cheaper price tag, but the service received in return won’t be as high quality as a dedicated WordPress hosting service. Plus, the hosting environment in a WordPress hosting service is more reliable, since fewer websites are hosted on any given server. The reduced amount of downtime is one of the main reasons why business owners typically opt for WordPress hosting services over general web hosting plans. Stability is a critical aspect of any website today, as consumers generally don’t have a lot of patience when waiting for a website to load. The choice is ultimately up to the business owner, but dedicated WordPress hosting services are by far the most popular choice due to the stability, functionality and ability to maximize the full potential of your website. Hosting Gun offers WordPress hosting services to business owners who want to make their website as efficient as possible. We will work around the clock to optimize your website from a functionality and security standpoint, so you can focus on other important aspects of your business. A dedicated WordPress website hosting service is the best choice in most situations, so contact us today to see how we can help you and your website.